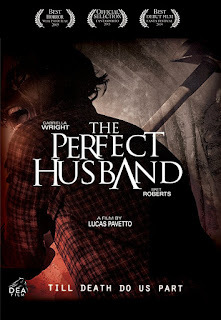 Bret Roberts plays the loving husband Nicola...some may say perfect husband...by caring for his wife Viola (Gabriella Wright) after the loss of their baby. Going to stay at his Uncle's cabin to spend quality time together the couple soon start arguing which leads into a fight. Bloodied and bruised by her husband, Gabriella makes a run for her life but is everything all it appears to be. Originally conceived as a short, this feature length version of the short works alot better. The problem with the short was it had too much information crammed into such a small time frame. With the feature length version it allowed the story to breathe and thus keep you intrigued in the dynamic between the two characters and what really is going on. The acting is on top form especially from the two leads and directing wise it shows that the director has an eye for detail and interesting shots. 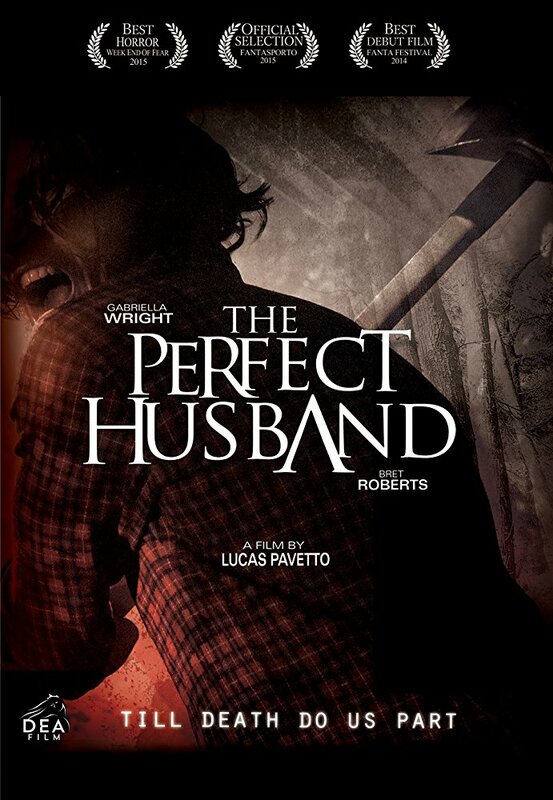 THE PERFECT HUSBAND is a psychological thriller that starts off very promising which then goes into a darker violent vein before revealing its twist at the end.